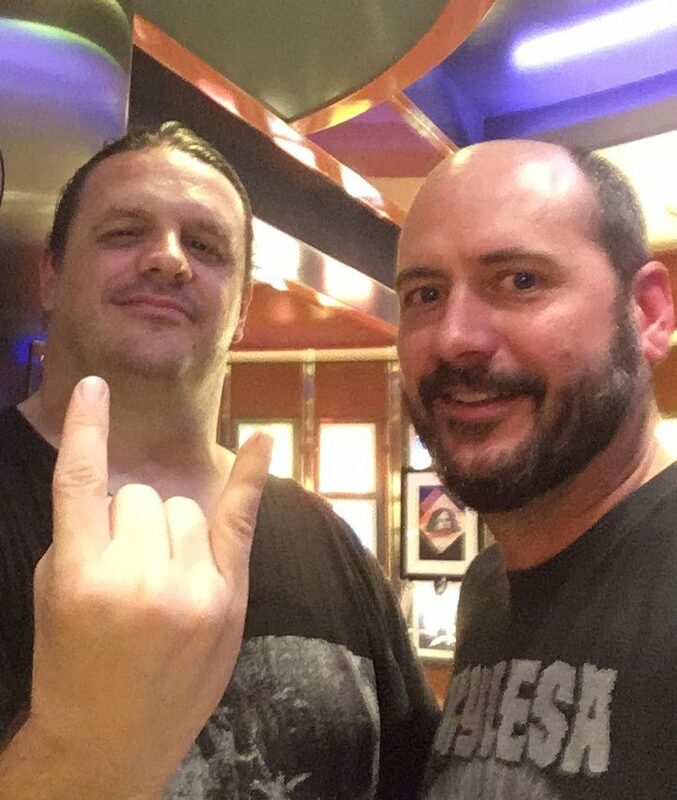 Exhumed with a new gore-filled music video? It wouldn’t be Exhumed without some blood and guts, now would it? The band will return on October 13 with Death Revenge, a concept album in 13 parts set in Edinburgh, Scotland, in the 1820s. According to press for the release, the story is based on real events, including murder, the cadaver trade, and grave-robbery. 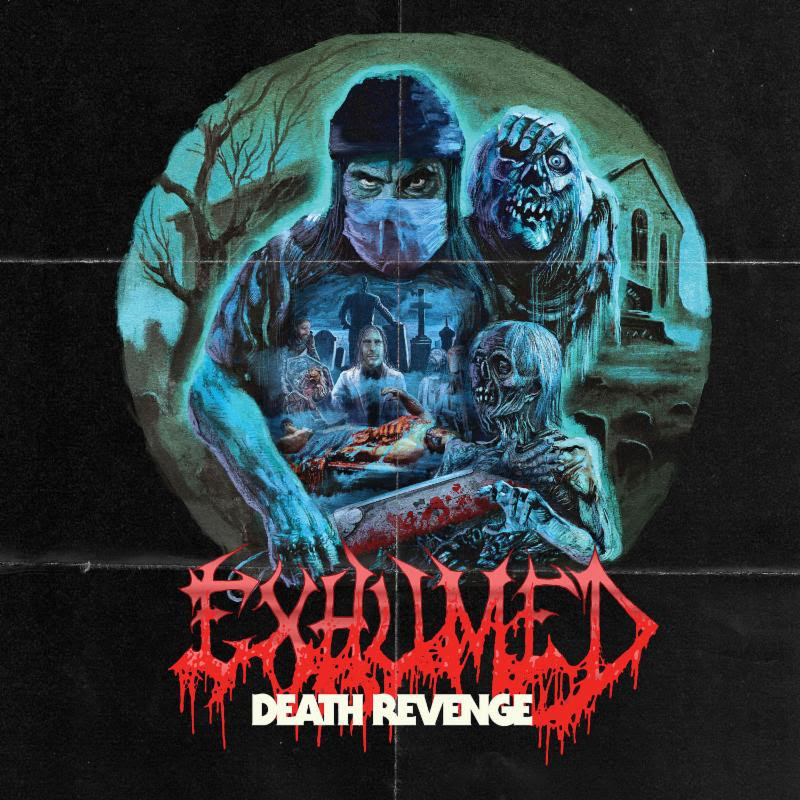 Exhumed have now released the music video for “Lifeless” from Death Revenge. Watch the video below, and pre-order the album here! Also, in case that you missed it, check out the first single from the album, “Defenders of the Grave,” here!